As technologies like AI, machine learning, IoT, big data, advanced analytics, and blockchain become more mainstream, businesses must adapt or risk getting left behind. The next era of computing will be defined by intelligent enterprises. 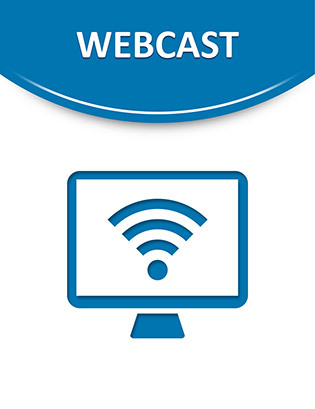 Watch this brief webcast to learn more about intelligent enterprises.